Wisdom and inspiration to help you achieve your goals. 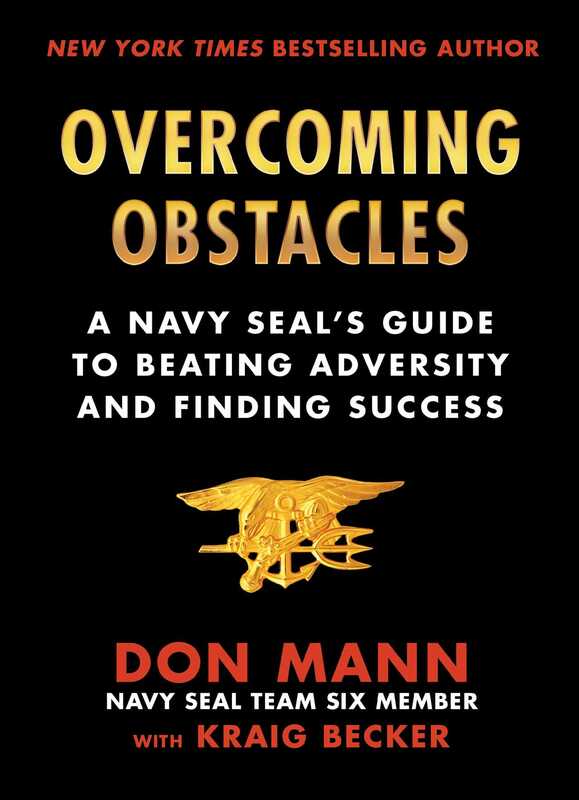 Featuring practical advice, inspirational quotes, engaging stories, and interesting anecdotes, Overcoming Obstacles will give readers the tools they need to triumph in the face of adversity. Kraig Becker is a freelance writer who specializes in adventure travel, extreme outdoor sports, and gear. His work has appeared in Digital Trends, Muck Rack, Popular Mechanics, and dozens of other magazines and websites. Becker lives in Nashville, Tennessee.